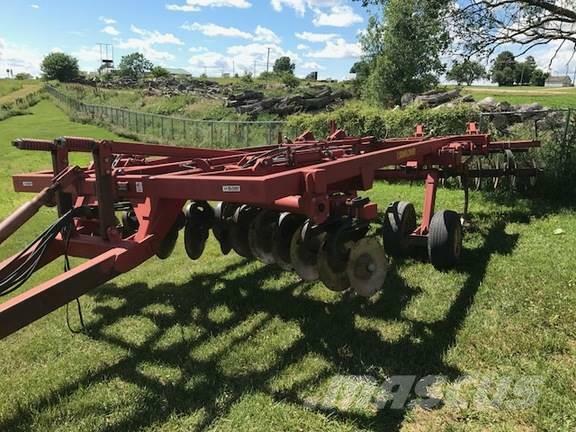 Extra information SUNFLOWER 4411-13 , 5 SHANK RIPPER - POINTS VERY GOOD - C SHANK FRONT GANGS - REAR DISK GANGS - SPRING RESET SHANKS - TANDEM WHEELS. Call, email, or visit sloans.com for the current location of this item. Other websites show the location as Assumption, IL or Monroe, WI, while it may be at any of Sloan’s 20 stores.